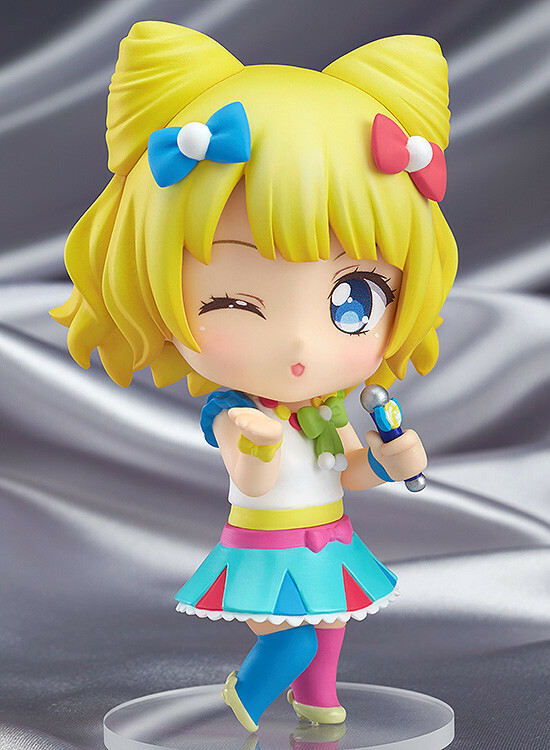 Joining the new 'Nendoroid Co-de' brand of Nendoroids is Mirei Minami from the popular anime PriPara, wearing her Magical Clown Co-de! 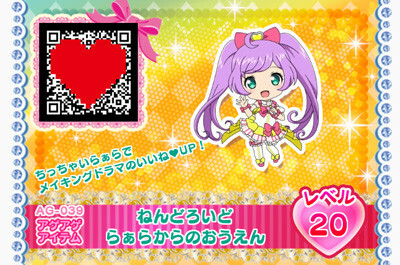 The outfit is the 'Candy Alamode' brand Co-de that Mirei wore when she first met Laala in the anime series! 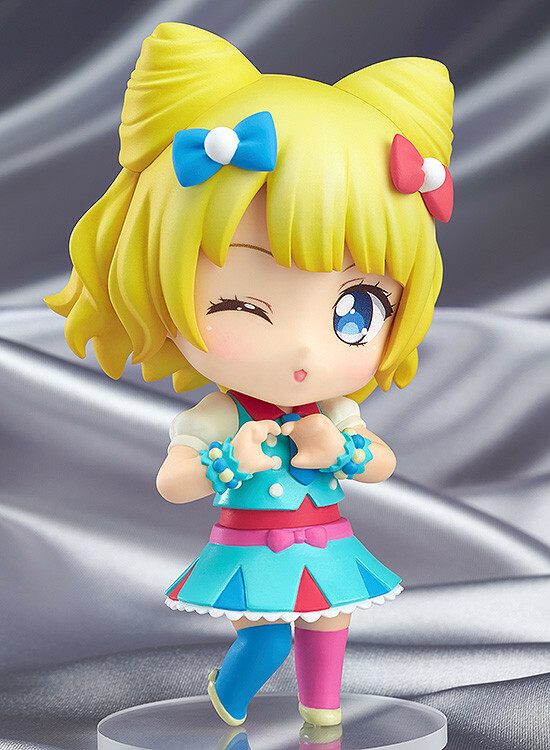 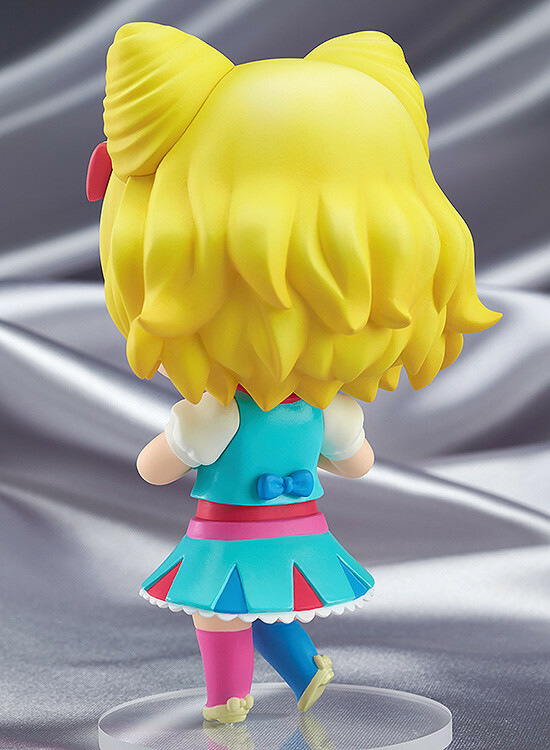 Be sure to display her together with the previously announced Laala Manaka and upcoming Sophie Hojo Nendoroid Co-de figures, which will allow for all sorts of different outfit combinations! 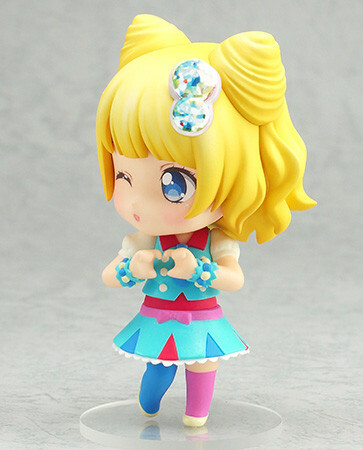 Preorders will be open from 6th March 2015 (Fri) from 12:00JST until 1st April 2015 (Wed) at 21:00JST. 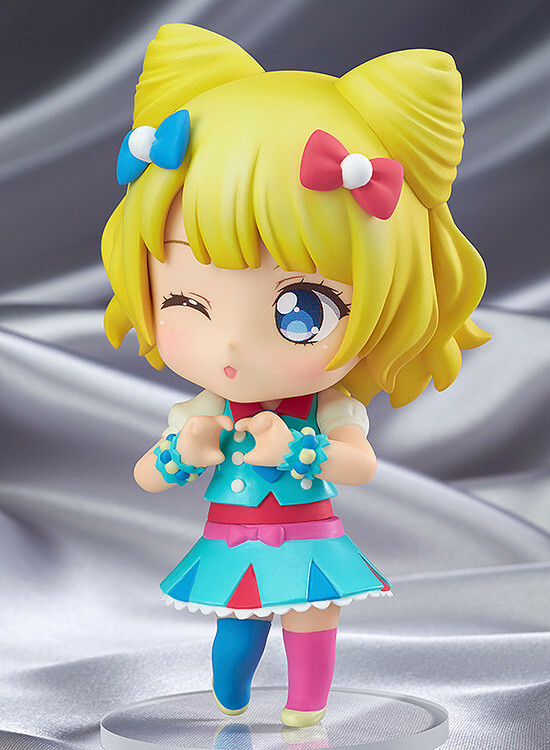 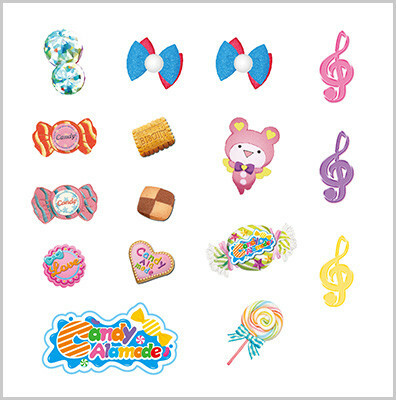 Preorders of Nendoroid Co-de: Mirei Minami Magical Clown Co-de from the GOOD SMILE ONLINE SHOP will include Decoration Stickers as a bonus!